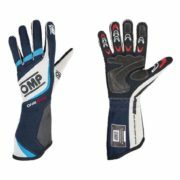 OMP’s “First Evo” is a lightweight racing glove manufactured in soft knit flame retardant Nomex. 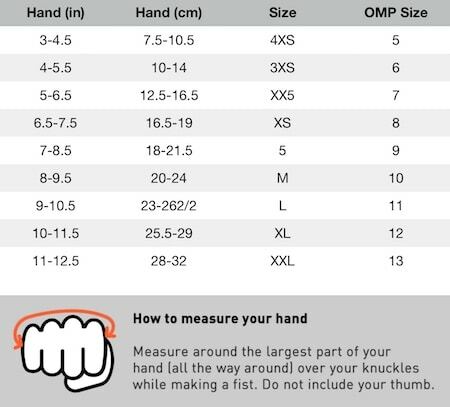 Features such as internal stitching and high grip leather pittards on the palm and fingers make for a comfortable, durable glove suitable for endurance and open cockpit racing. 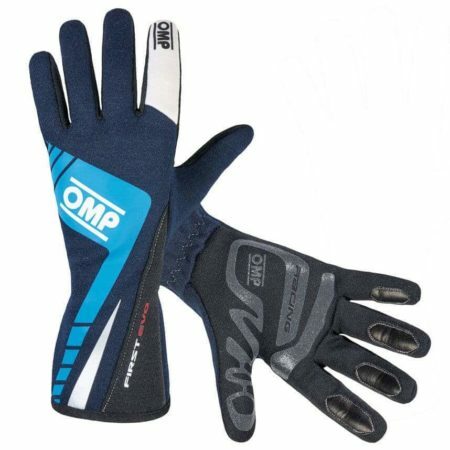 This popular glove from OMP’s Evo range also includes an elasticated straight cut wrist closure. SFI and FIA 8856-2000 approved.